buildings For some reason I've always had friends in archectiture and real estate. Over the years these friendships have given me an appreciation for the way that different people see buildings and the differnet uses for the photographs that are made. I've worked with developers, hotel groups, real estate agents and archects to make work for very different purposes. Often i will take it upon myself to capture the spirit of a space. I'm open to discussion to provide imagry for your project. Contact me to begin a conversation. 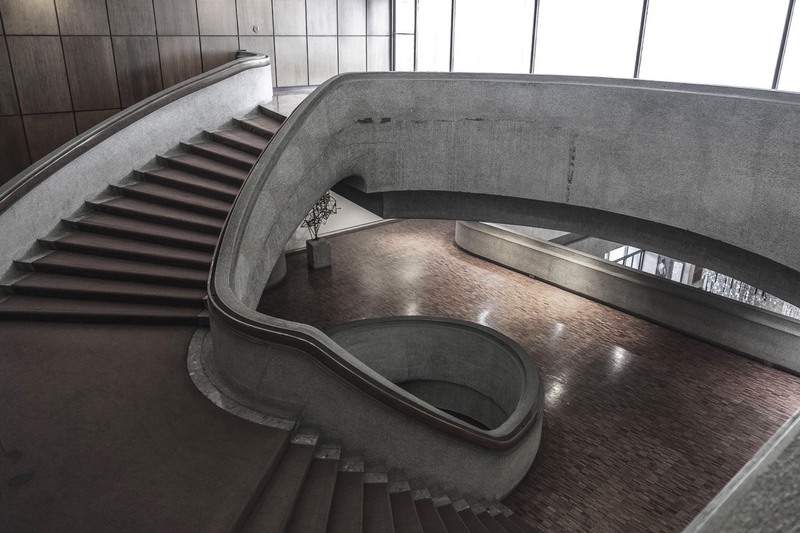 Interior Stairs of the Philippine Cultural Centre. See more interiors of buildings. 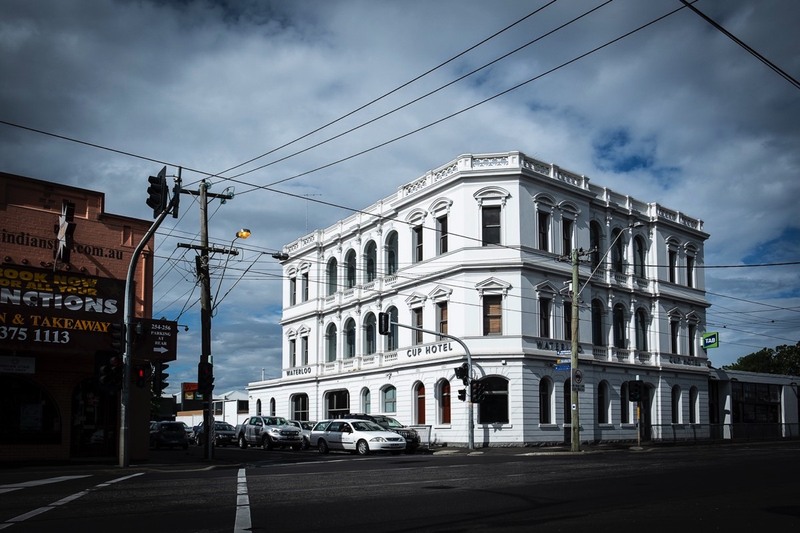 The Waterloo Cup Hotel one of the grand hotels of Moonee Ponds. See more of photographs of the exteriors of buildings.